We are committed to your need and finding solutions to them. 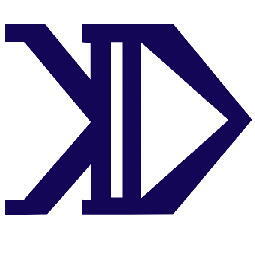 KDI has been suppling test equipment since 1983. KDI-USA is proud to offer its products to the North American markets. Contact us to get info help getting you the best sloution for you. Fill out form to get latest info from KDI USA about new products and updates.